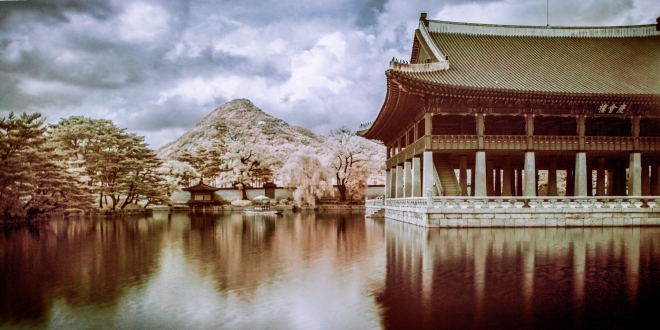 This photo here is from the Palace garden in the middle of Seoul. It’s not a typical scene for Seoul, but I like the mood. And it is anyhow time for another infraed from me. In the next weeks I will keep posting some photos of this beautiful city.